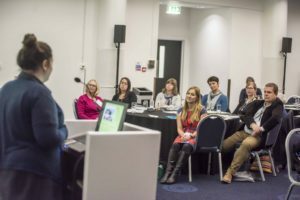 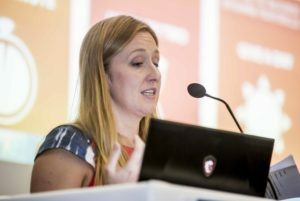 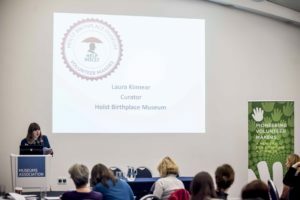 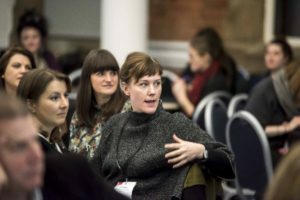 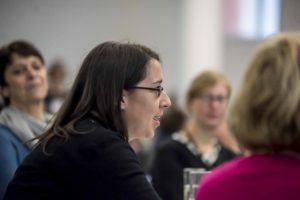 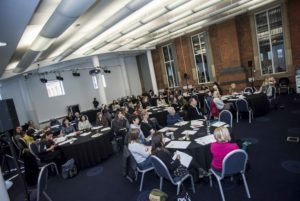 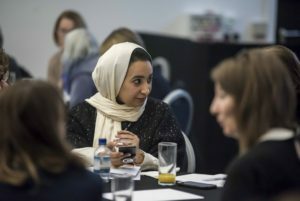 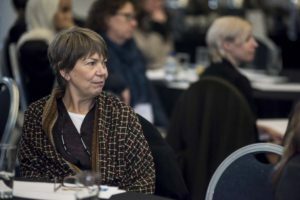 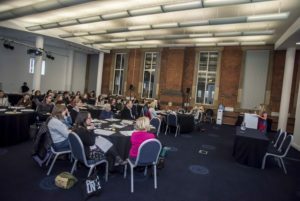 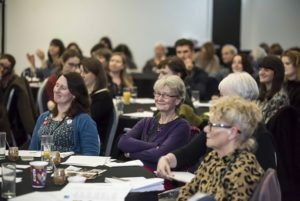 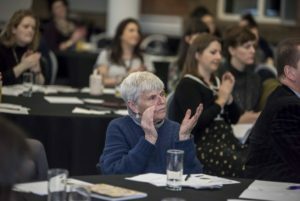 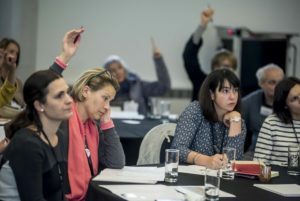 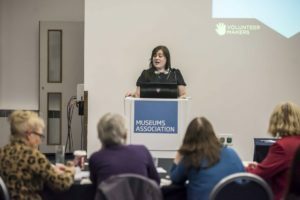 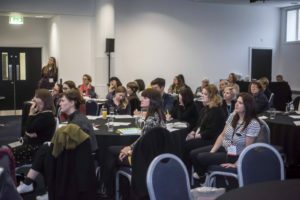 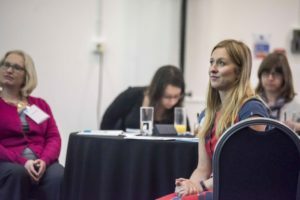 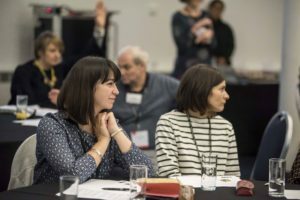 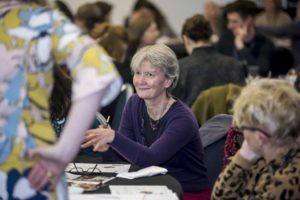 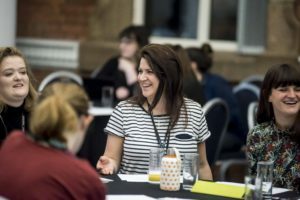 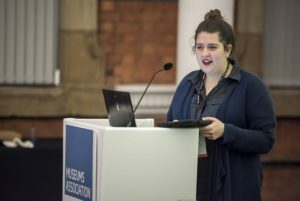 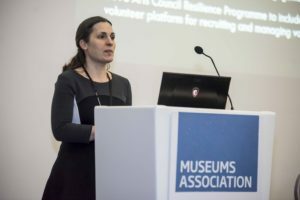 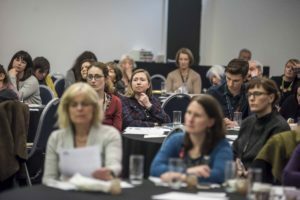 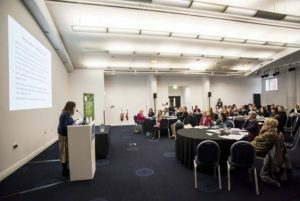 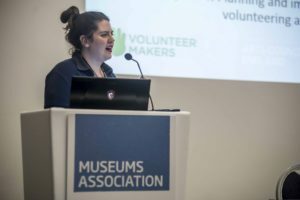 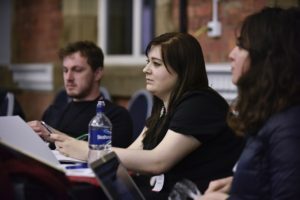 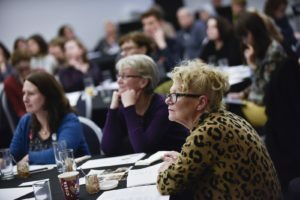 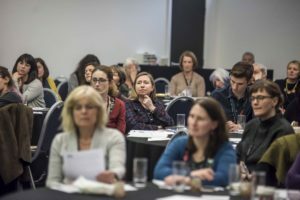 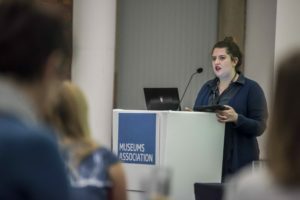 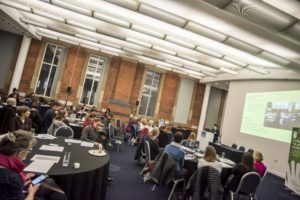 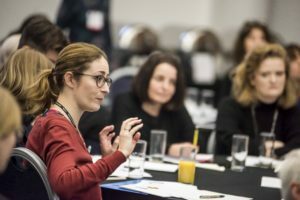 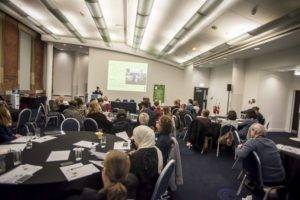 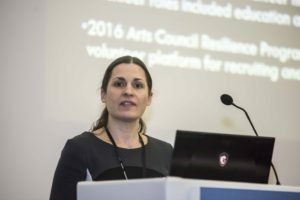 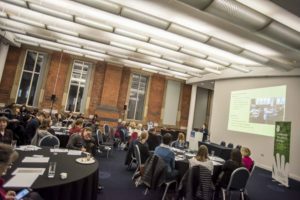 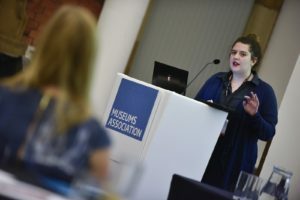 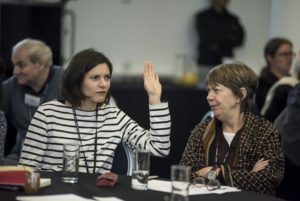 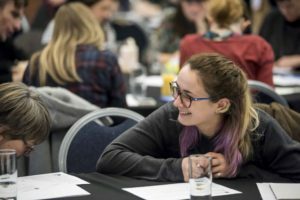 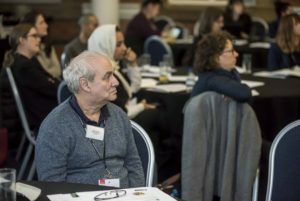 As part of our Arts Council England supported National Volunteer Makers Training Programme, we held a showcase conference to hear from the museums themselves who are pioneering Volunteer Makers. 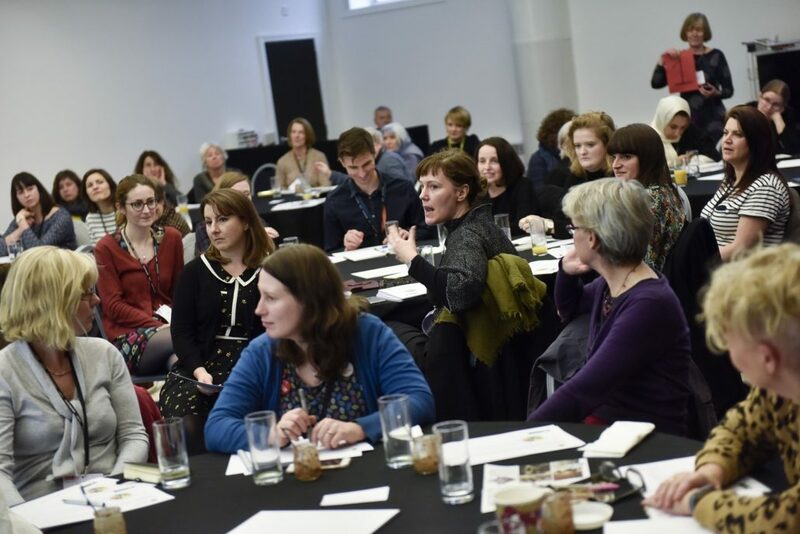 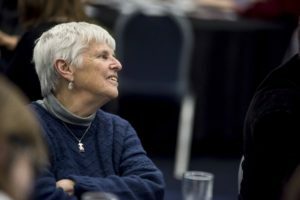 Our pioneers shared the steps they are taking to manage, grow, inspire and engage a community of blended volunteers while widening public participation and diversity. 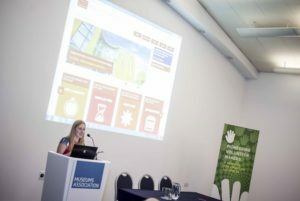 Take a look at their Blogs to find out more about their approaches. 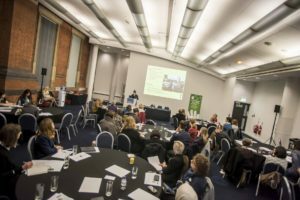 We had such a great time at the 2017 Conference in Manchester, meeting people who were keen to find out more about what Volunteer Makers can do for them.